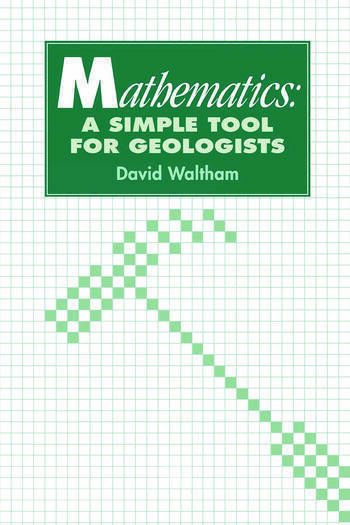 Uses geological examples to illustrate mathematical ideas. Contains a large number of worked examples, and problems for students to attempt themselves. Answers to all the questions are given at the end of the book.